Leftovers may not sound so appetizing, but for me they are great! Mom made my next set of home-cooked dog meals with a little of this and a little of that! 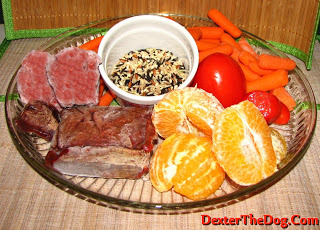 All still to have a well-balanced, almost all organic dog food dish suitable for a King….a King Charles Spaniel that is. Not sure when that phrase will get old….Woof! 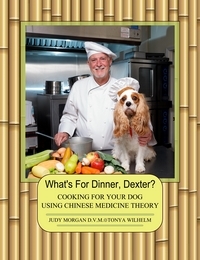 Do you cook for your dogs? Tell me in the comments.